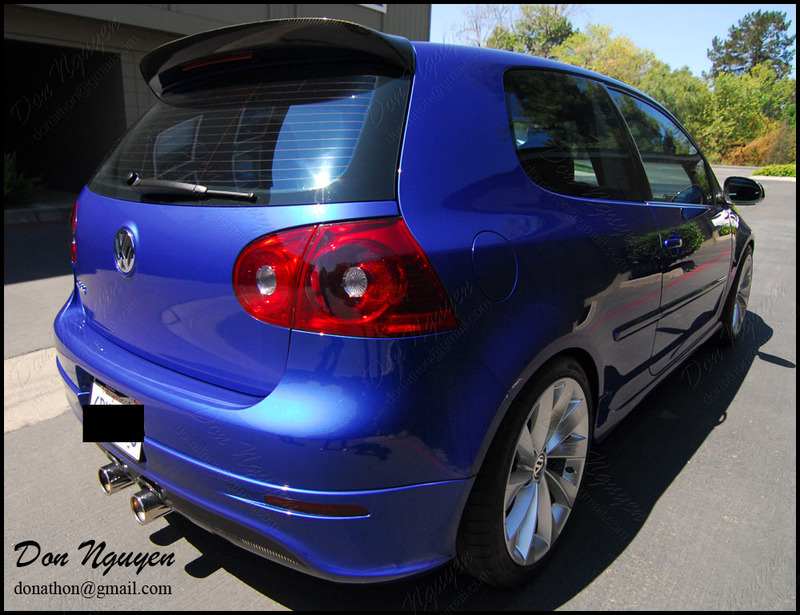 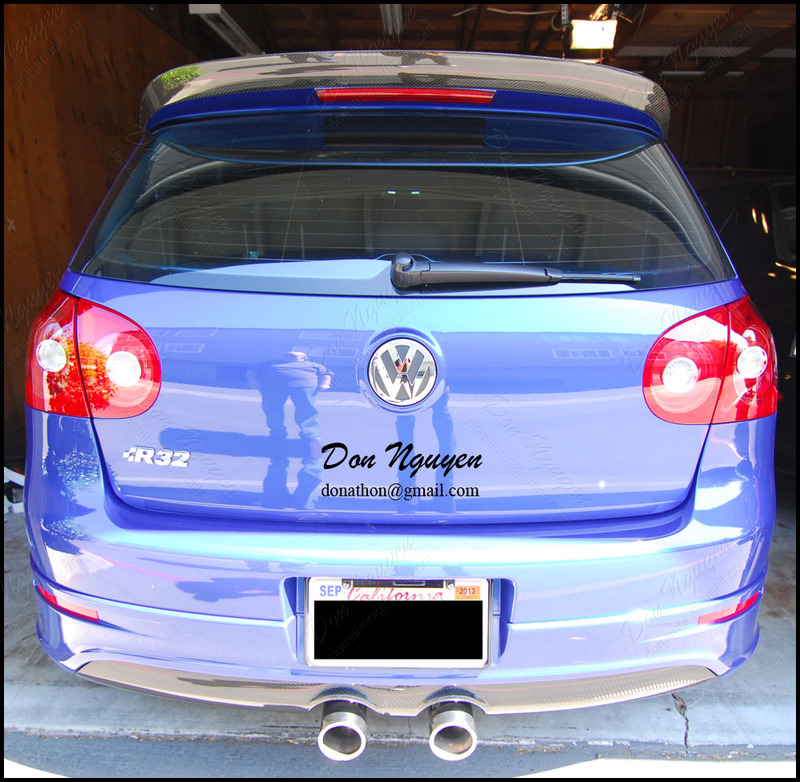 I worked on this blue VW R32 MkV while up in norcal/bay area. 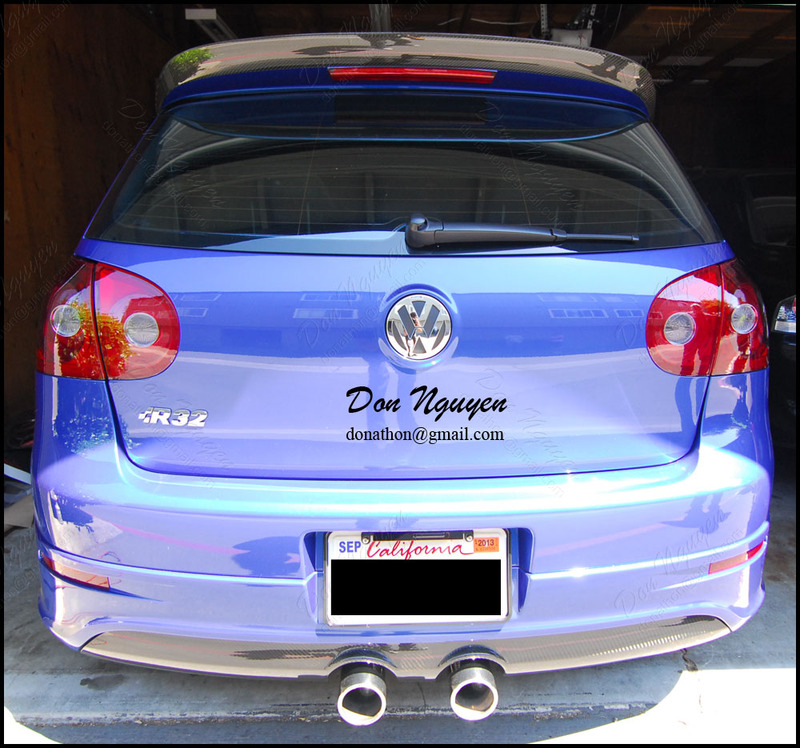 For this car, I used my light smoke/tint film material on the car's tail lights. 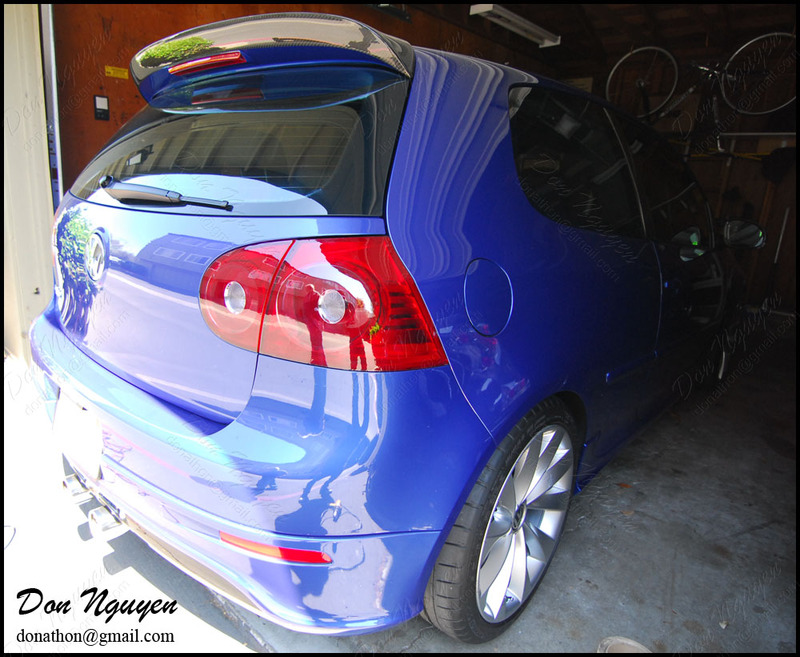 I took some before, during, and after pictures to show you guys the progression and how it compares to stock side by side. 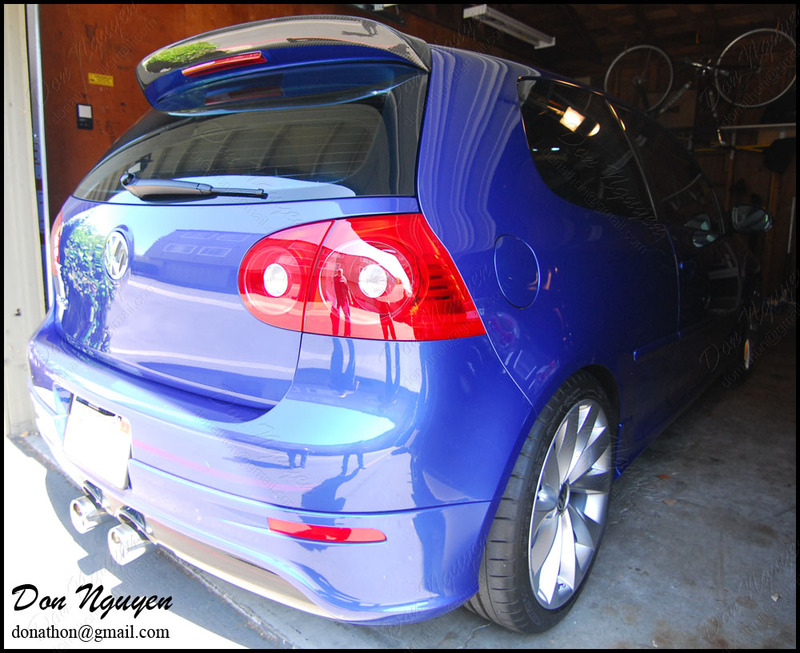 Overall, the shade of vinyl that I use is fairly light and gives the car that OEM+ look without being/looking too dark.